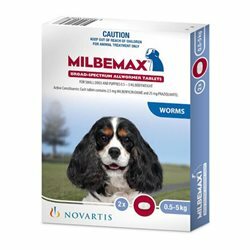 Milbemax. For the treatment of internal parasites including roundworm, hookworm and tapeworm, in cats. 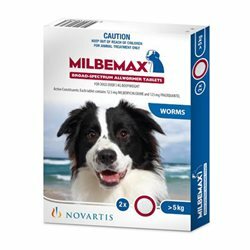 Milbemax There are 2 products.